Have You Ever Paid 140.000 $ for A Fake Watch ??? 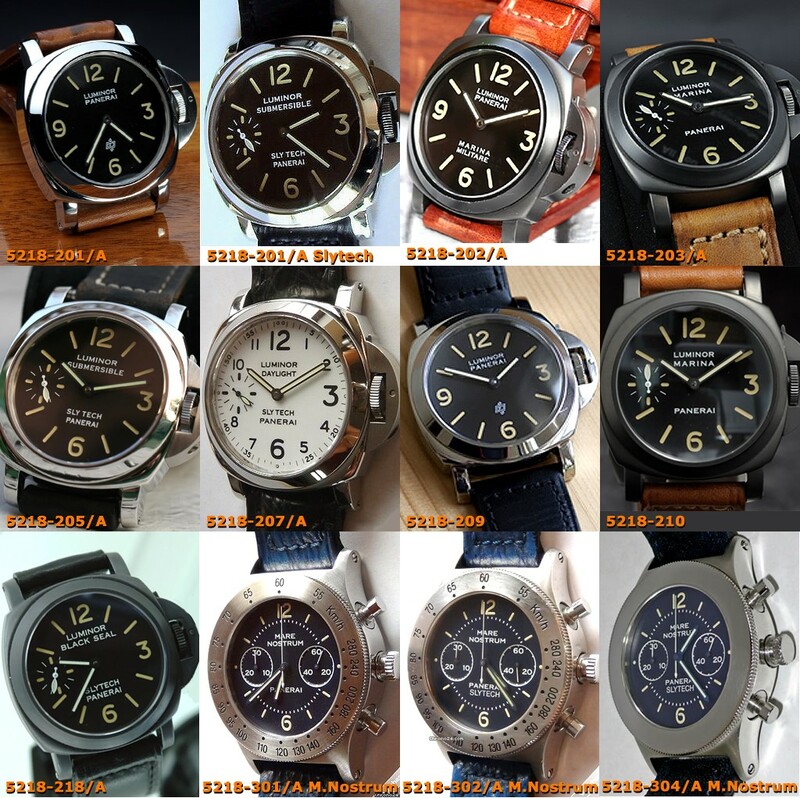 It is widely accepted that Panerai‘s history is one of the most exciting ones in the world of watches. The brand who‘s past is filled with legends started to produce timepieces for civilians in 1993. 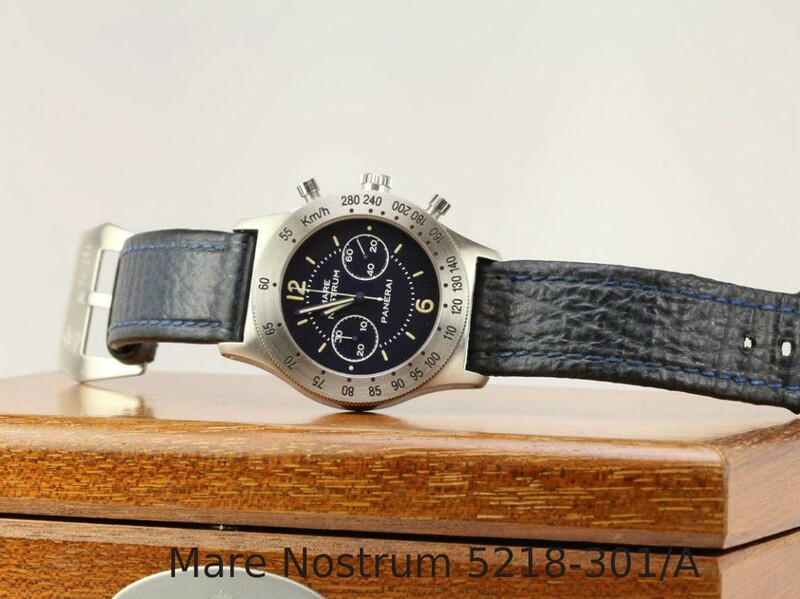 Different from their military watches, their new offerings had somewhat smaller cases and were marketed at a premium level.. 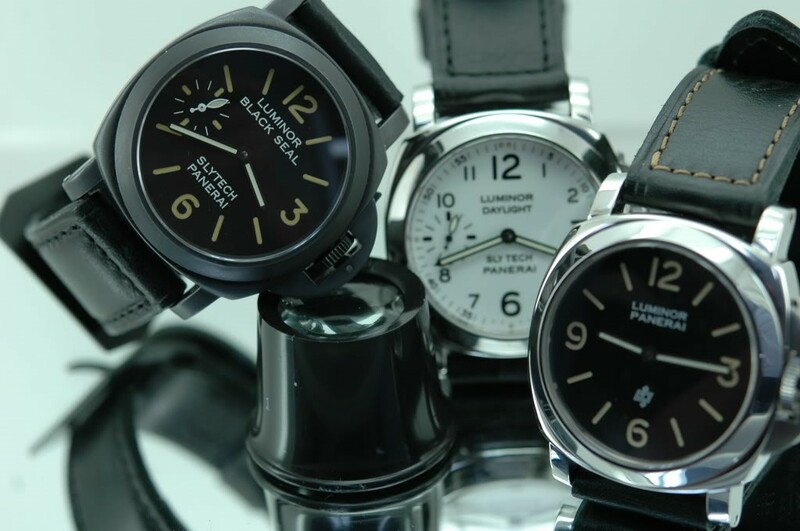 It was for approximately four years that Panerai was producing these simple looking models that echoed the brand‘s heritage and DNA. Collectors are truly in love with these early and rare watches and many strive for owning them. Now, after this romantic introduction try to imagine what happened if they found out that their timepieces were faked. 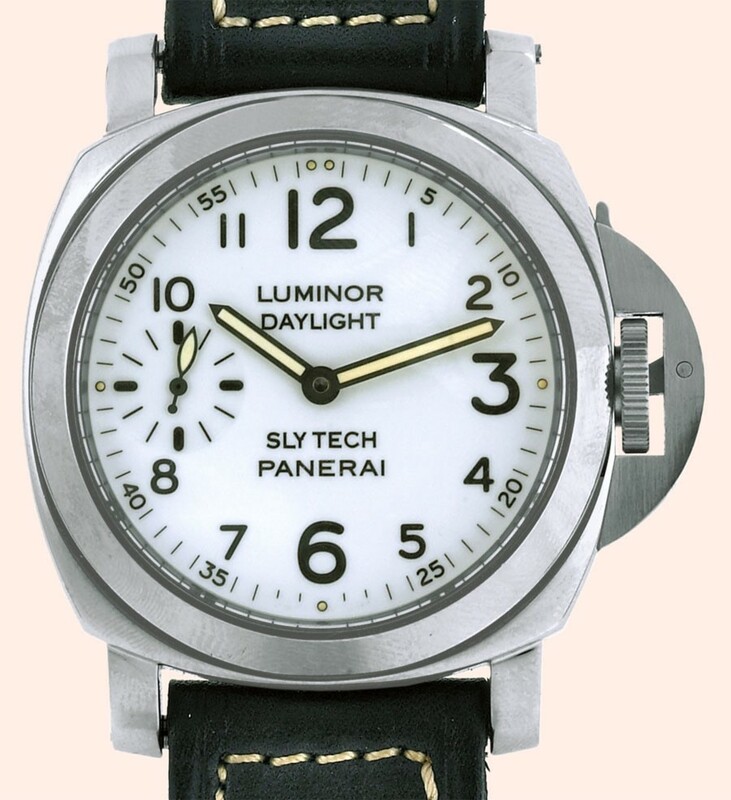 Before Panerai was acquired by Vendôme Group (today Richemont Group) in 1997, it was a company called Coro that was responsible for producing watch parts for them. After the merger, Vendôme Group bought all of the supplies from the Italian company, Coro. 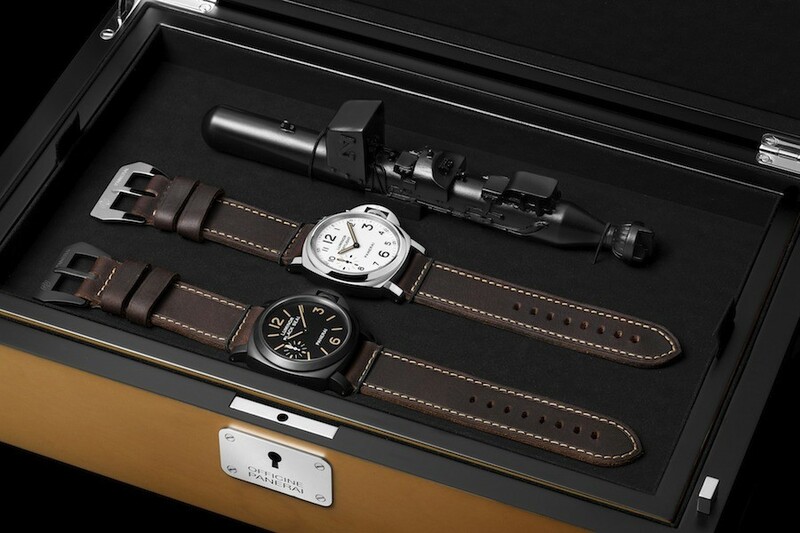 They have even used their cases in reference OP6500 models, known as Pre A pieces manufactured by Richemont in 1997. 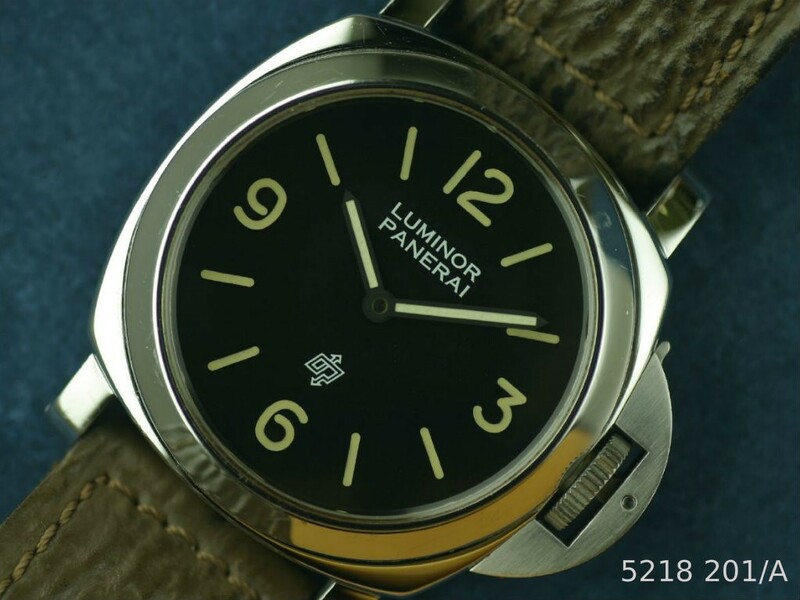 When Coro‘s supplies ran out, it was a Swiss company that Panerai ordered parts from. The newly produced watches made of Swiss parts carry the reference OP6502. By 2000 the early Italian supplier Coro started to face financial difficulties and needed to close their factory. The story goes, that an Italian collector based near Florence bought the left over materials from the Italian company. Immediately he started to assemble different models from the supplies that he acquired. 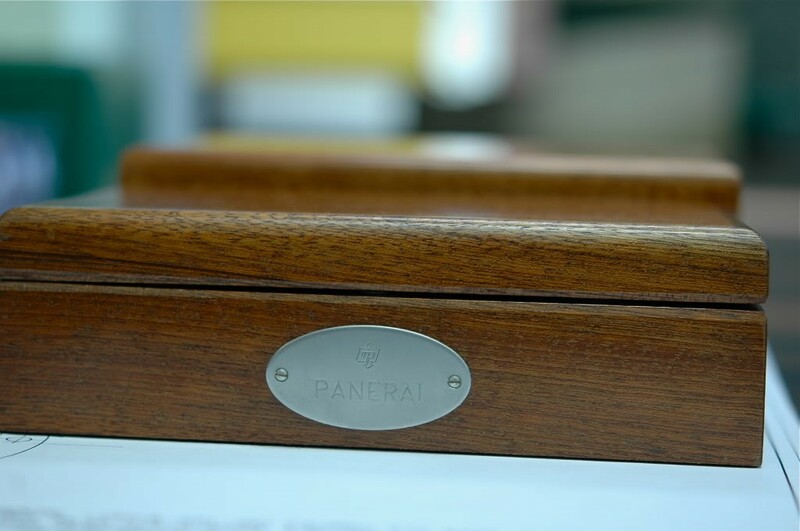 As the parts were completely original it became very hard to make a difference between Coro‘s and the collector‘s Panerais. For the upcoming 5-6 years collectors bought these models, that were manufactured by the Florentine man - who‘s name we cannot mention - for serious amounts of money. 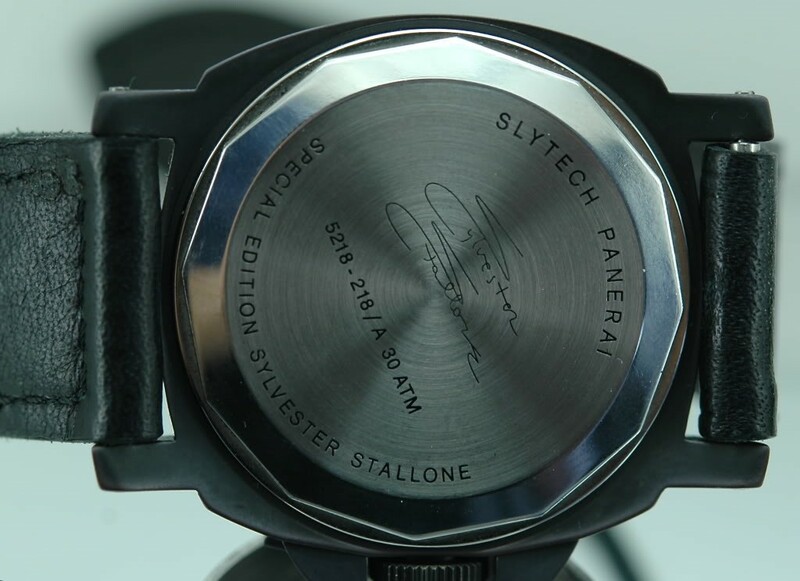 While usually replica watches do not cause too much of a headache to recognize, this case took it to the next level, as these watches were manufactured from completely original parts. The model below was bought in 2009 by an American collector for a heavy $140.000. Now of course the price seems a little high, but under the given conditions it seemed like a reasonable deal. 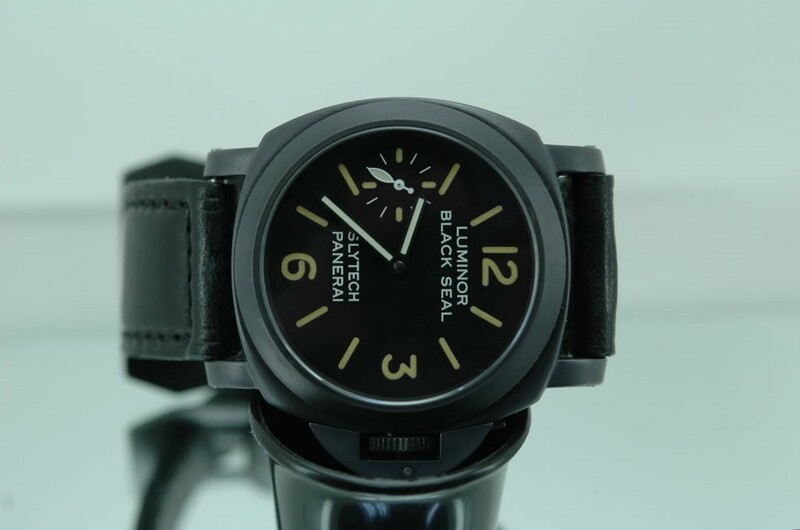 Later as the scandal blew up nobody wanted to believe it, until experts confirmed that the watch was indeed not manufactured by neither Coro nor Panerai under the Vendôme Group. The reference 5218-208/A was determined to be different from Coro’s production models. Apparently markings on the case back and the screws holding the strap were not correct. Nonetheless, the ultra rare reference 5218-207 pieces sitting in collectors watch cases share the same dubious story about their manufacturer. It was these two models ordered from Coro that did not make it to delivery up until Panerai‘s merger into the Vendôme Group. 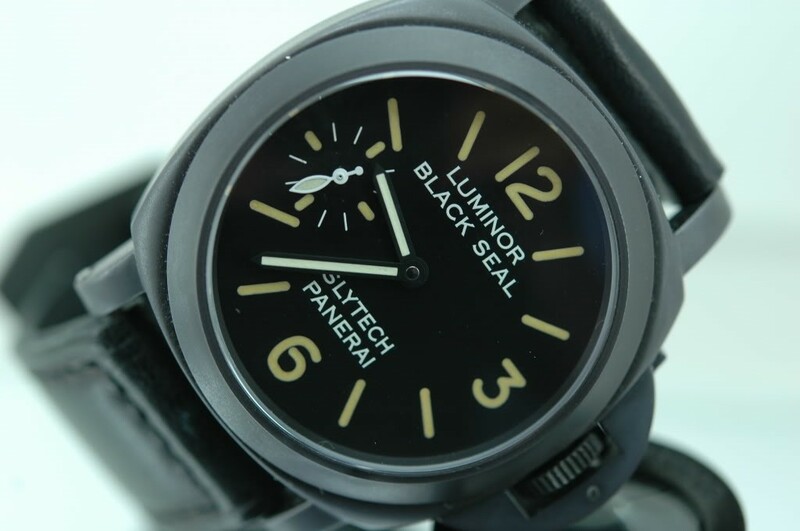 If you take a careful look at model 207 and 208, you will find serious resemblance to Panerai‘s recently produced PAM00785 pieces, without Slytech on the dial of course. In any way we hope you enjoyed this little watch tale and found it interesting. Despite the awkwardness of the story we certainly found it a very cool one.